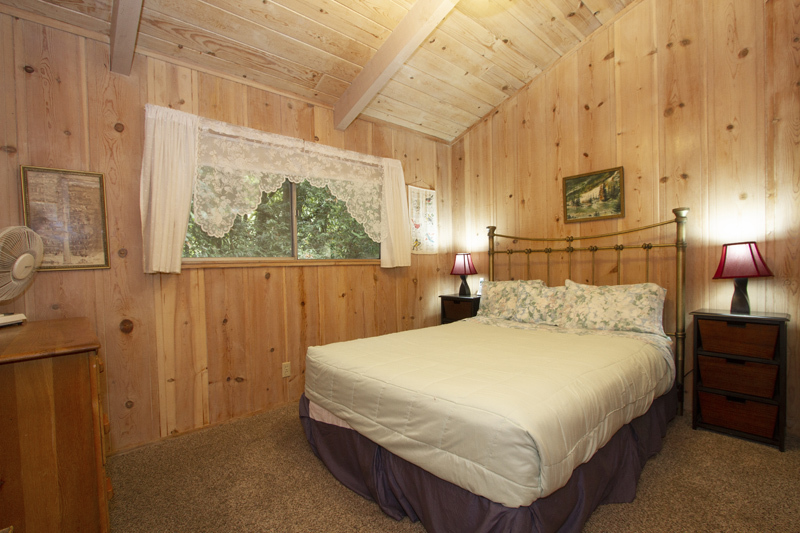 Call 877 869-0198 to book your stay at Aunt Ginny's River View, Monte Rio! 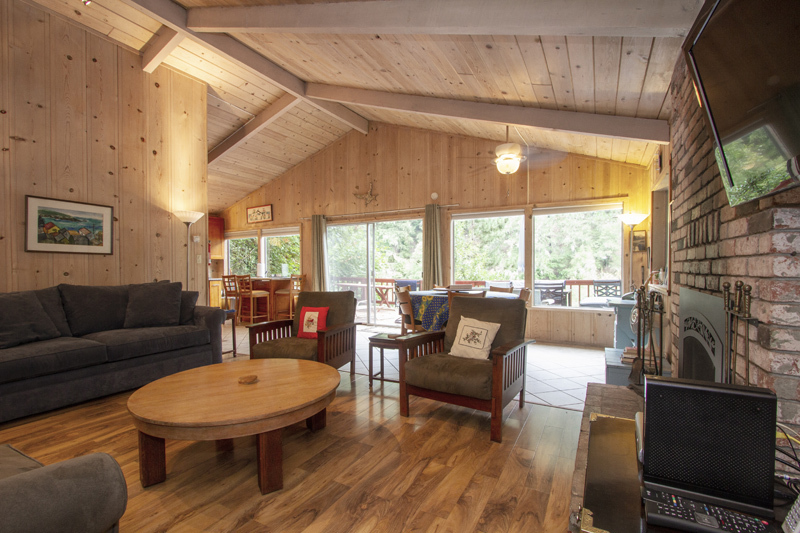 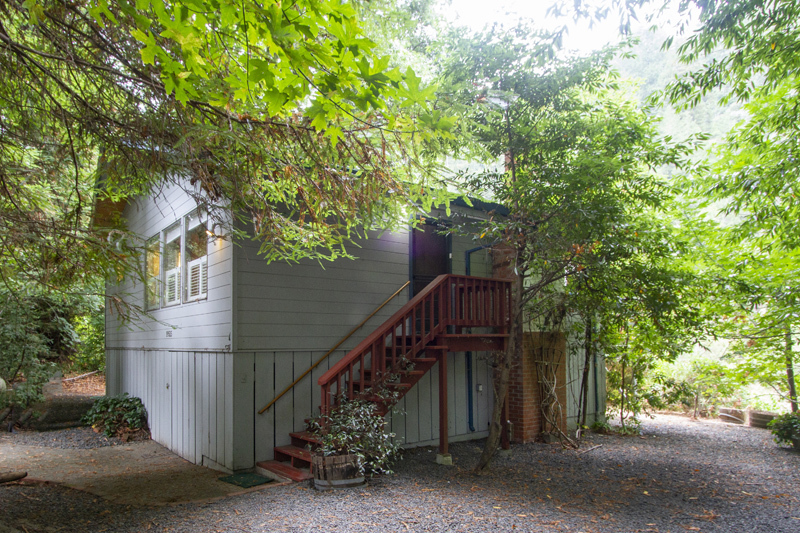 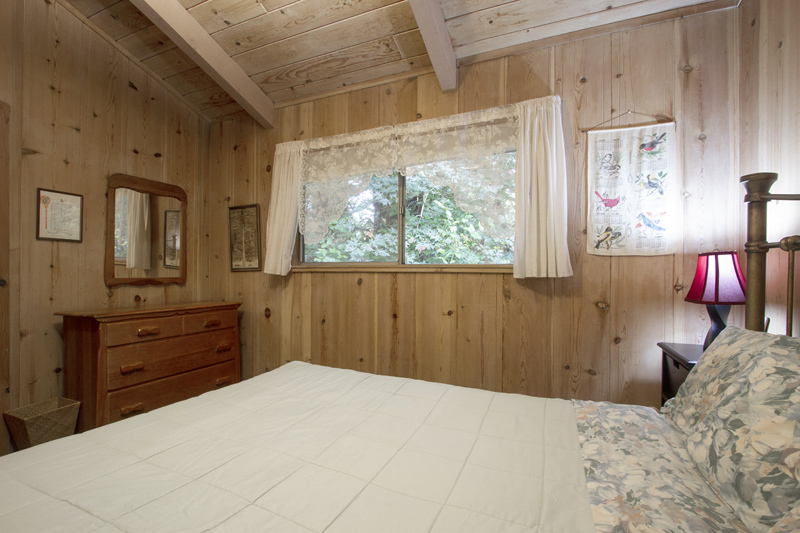 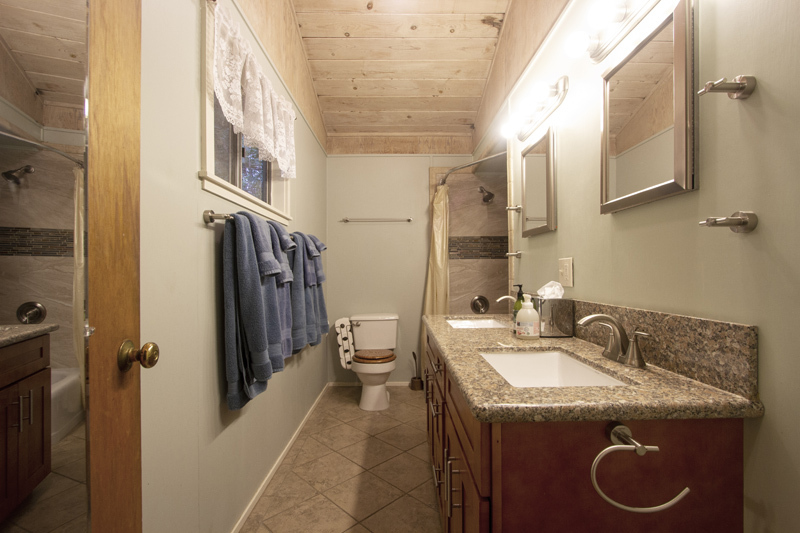 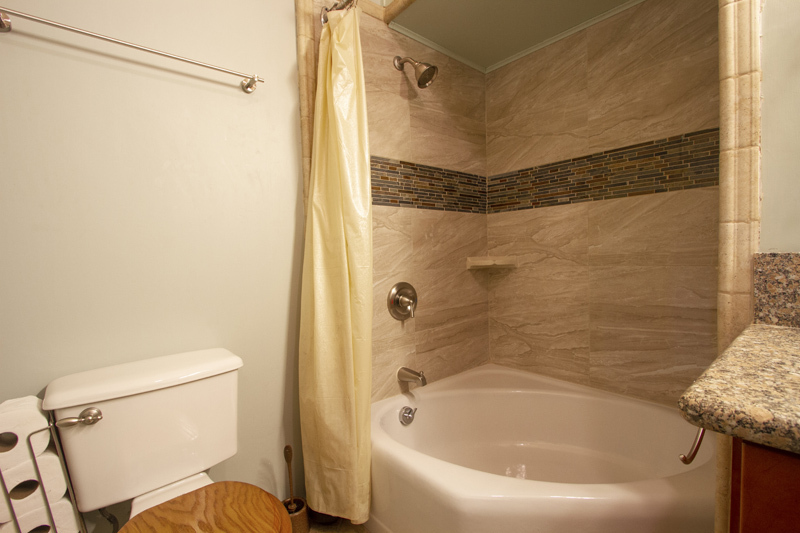 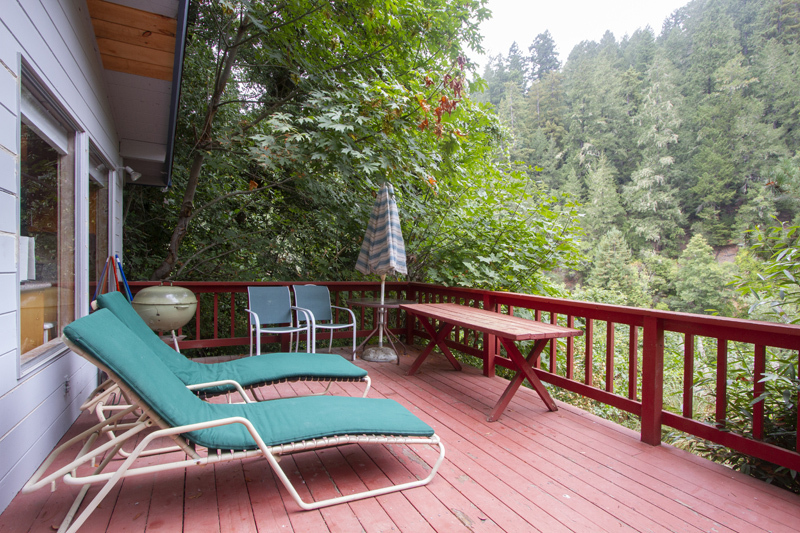 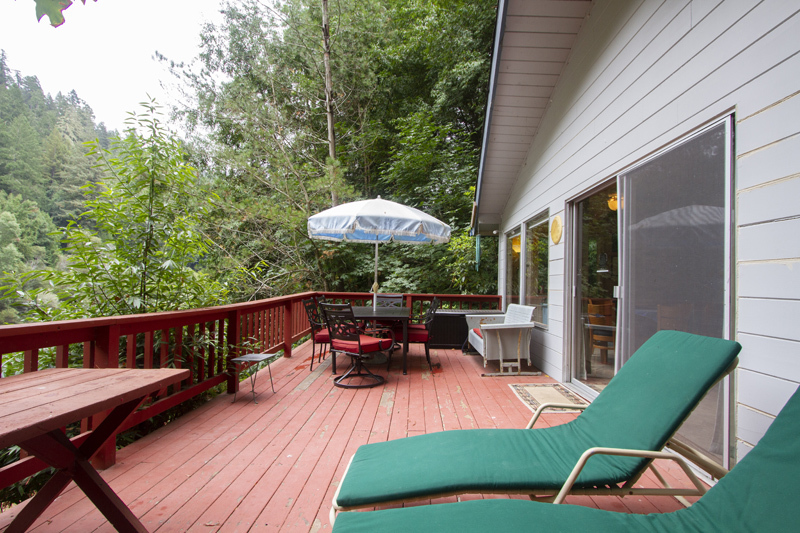 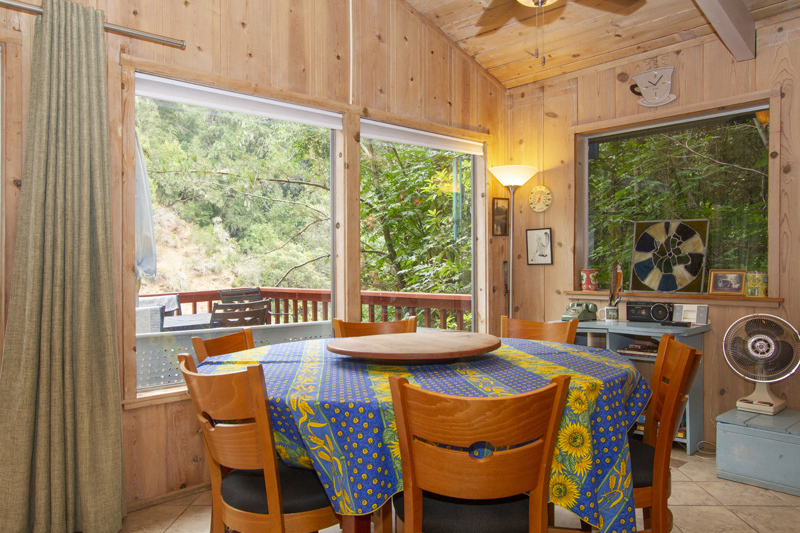 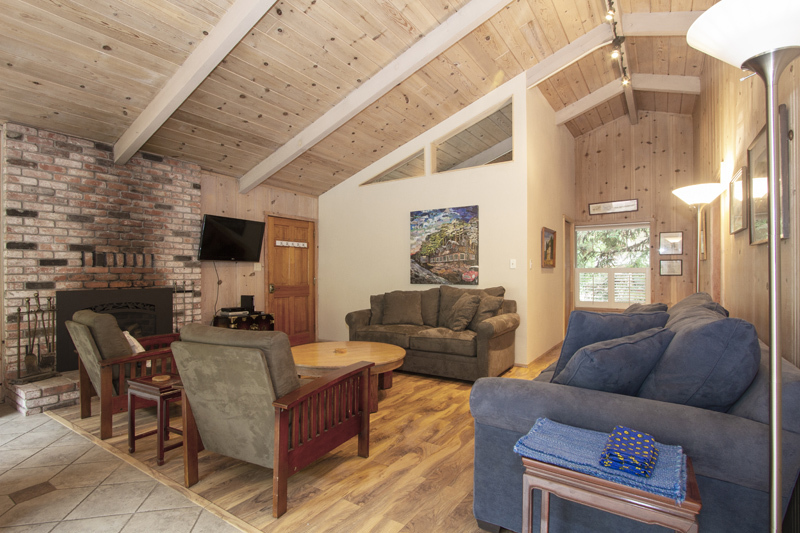 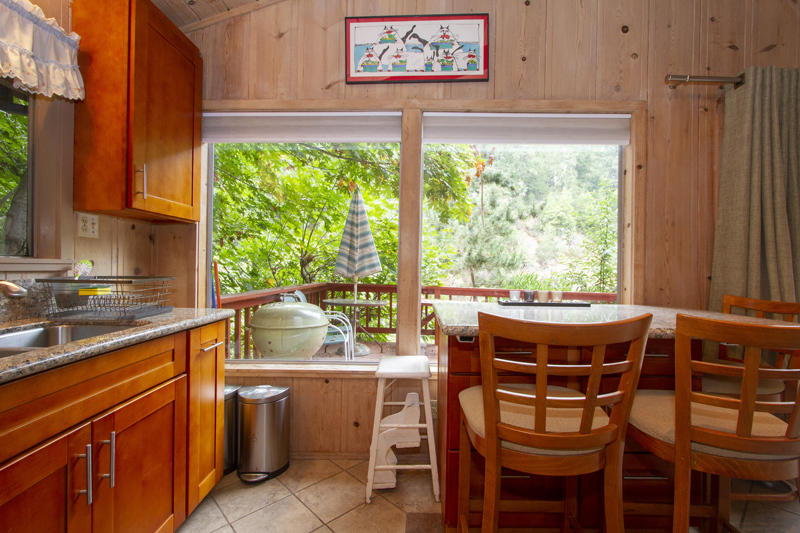 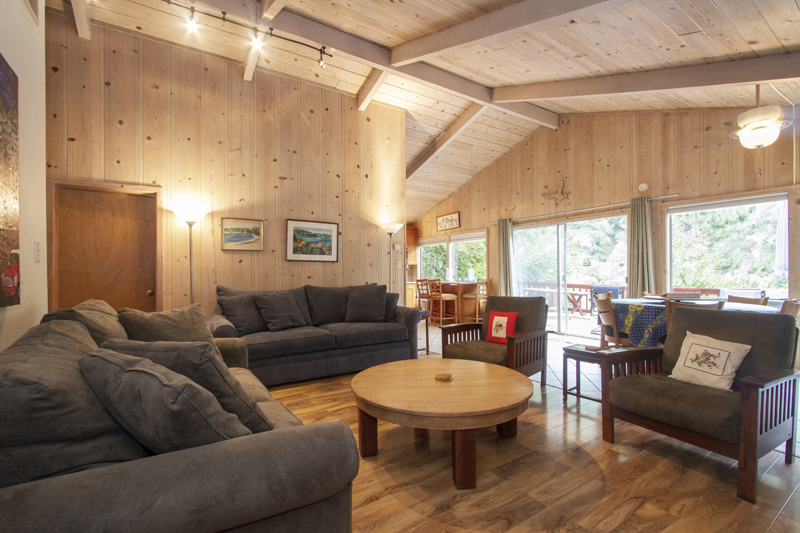 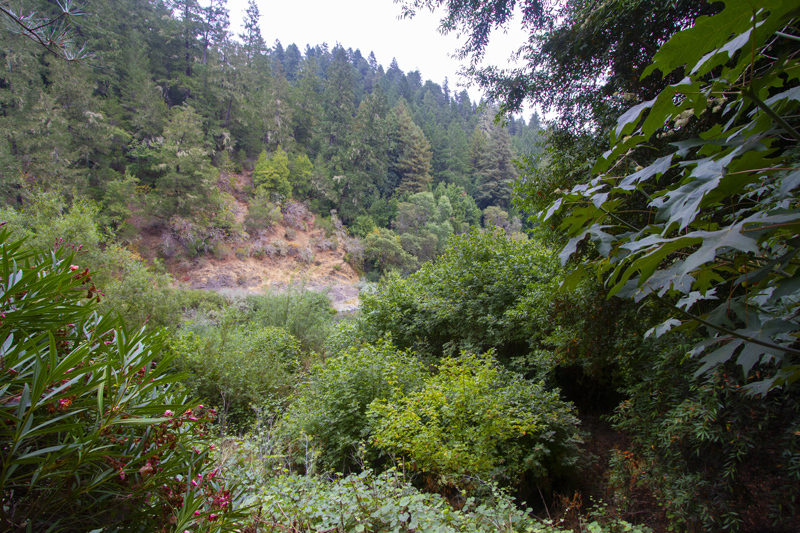 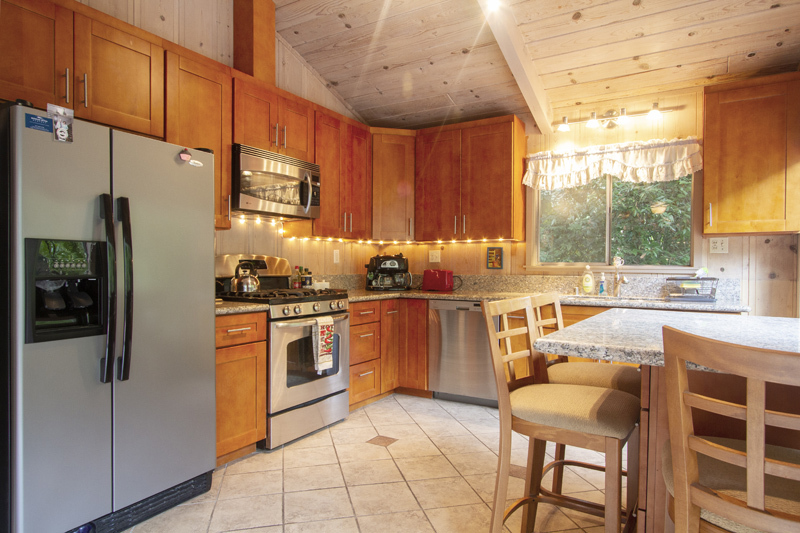 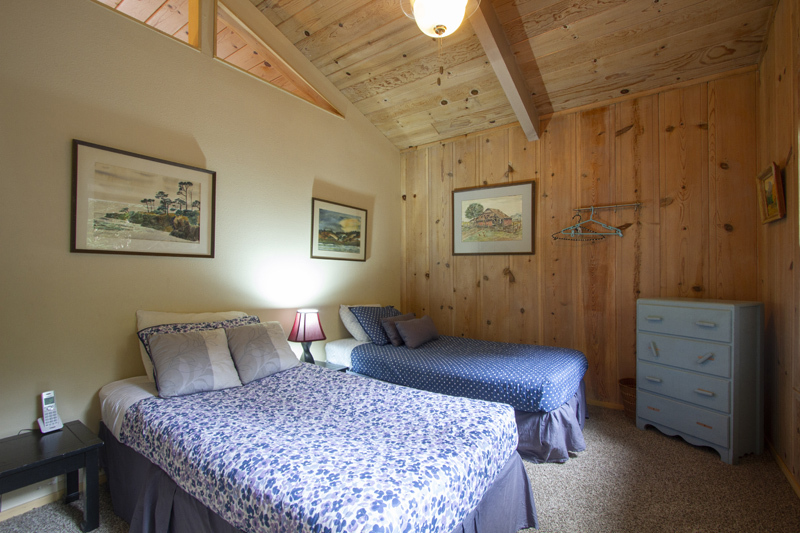 Aunt Ginny's River View is a beautiful cottage overlooking the Russian River and located at the Northwood Golf Course. 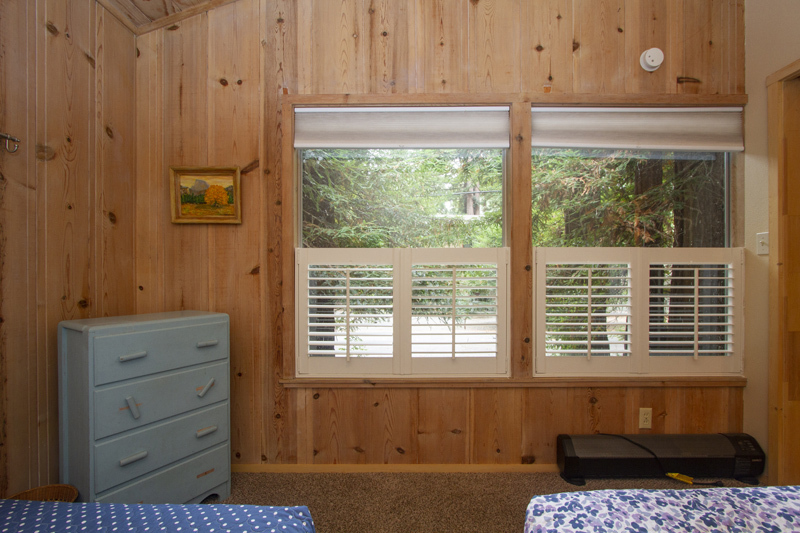 With gorgeous views and trees all around, you will find your stay to be the ultimate relaxation.